The Department of Business Administration offers a program of study leading to the degree of Bachelor of Business Administration (Hons). 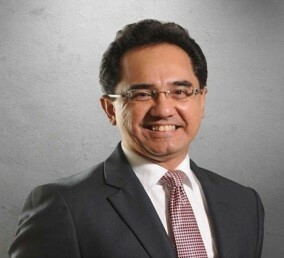 President, CEO & Executive Director, PETRONAS. 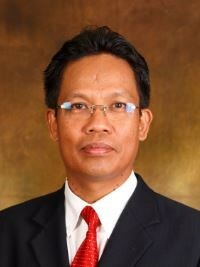 Managing Director QSR Brands (M) Holdings Bhd. 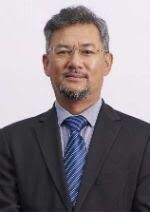 Director General, Malaysia Productivity Corporation (MPC). 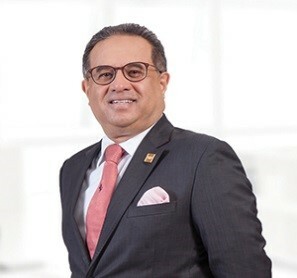 Managing Director and President, KPJ Healthcare Bhd.